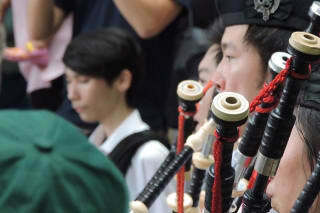 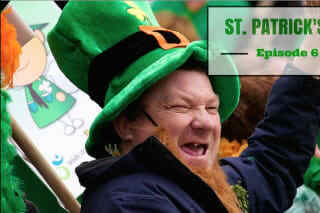 St. Patrick is the patron saint of the Irish around the world as well as a symbol of luck and excitement. 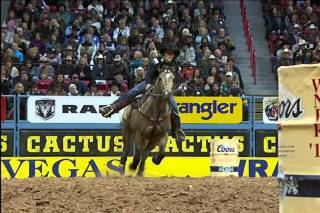 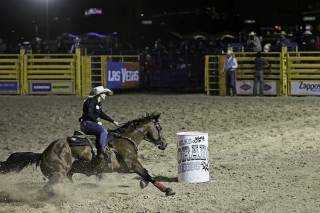 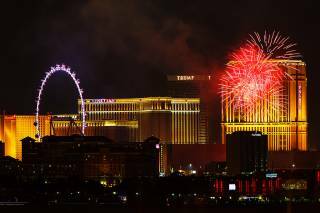 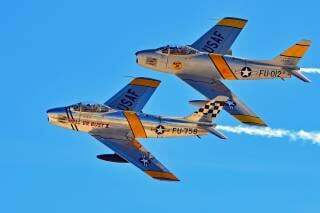 Naturally, such a day is celebrated in the capital of excitement—Las Vegas. 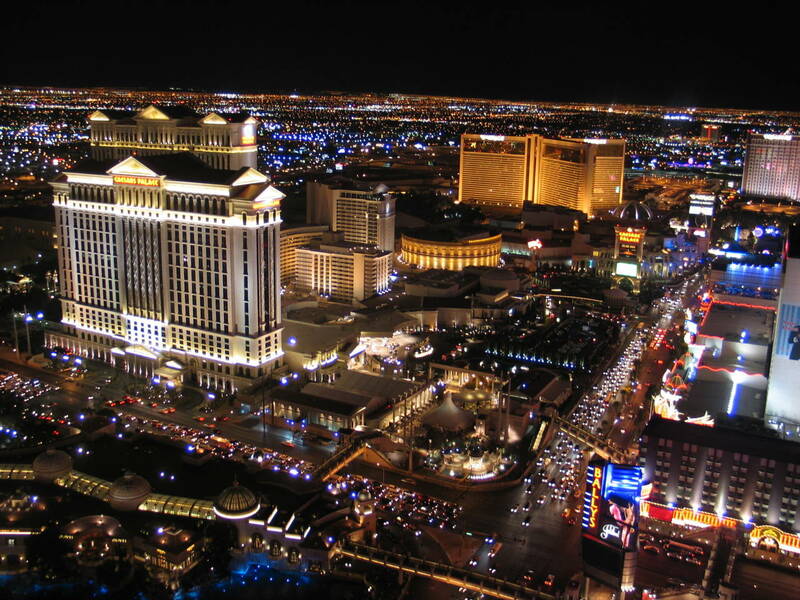 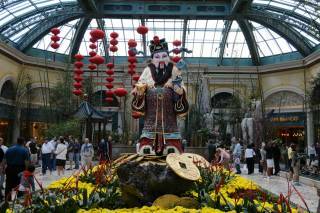 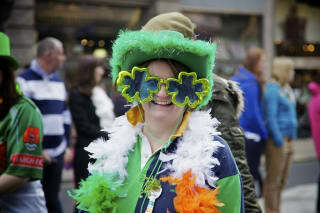 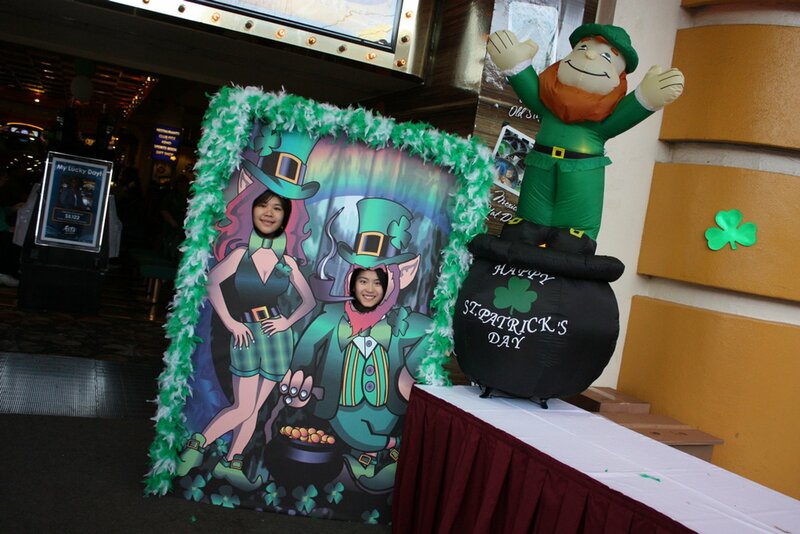 In Sin City, the celebration of St. Patrick's Day goes well with the gambling theme. 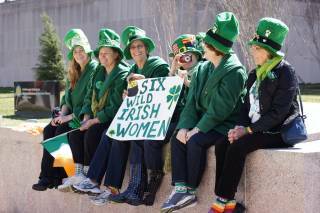 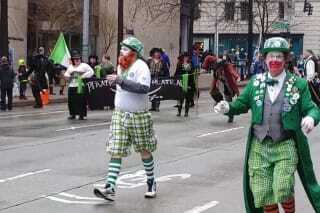 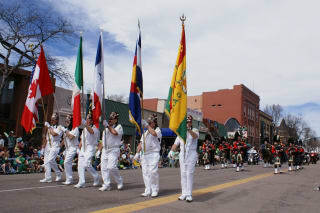 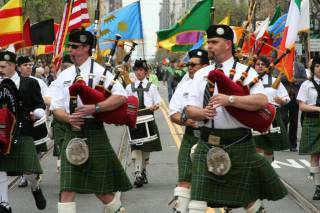 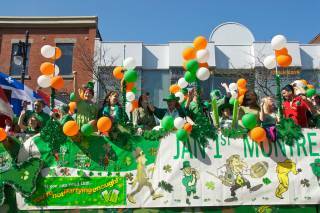 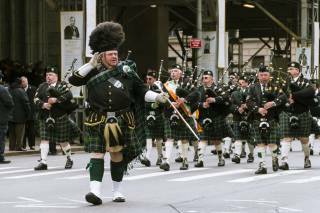 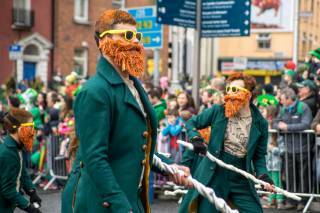 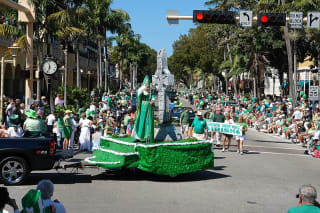 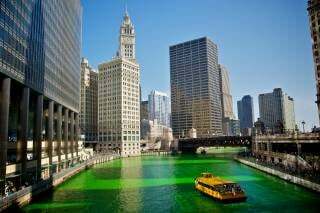 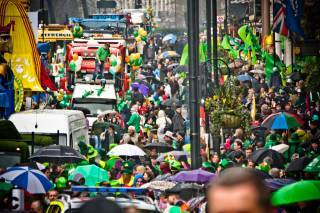 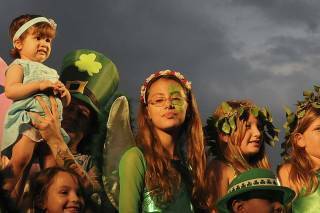 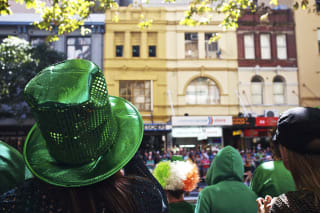 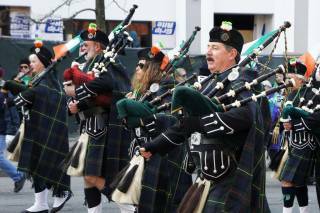 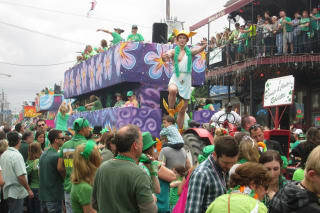 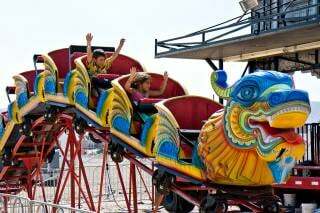 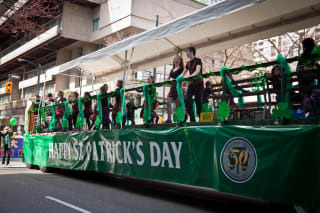 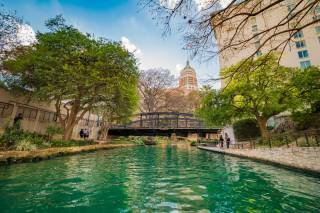 On this day, the city hosts numerous parades, carnival shows, theatrical performances, as well a special green beer. 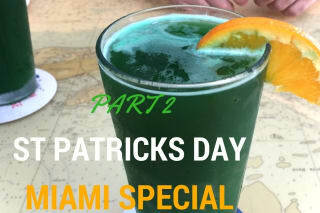 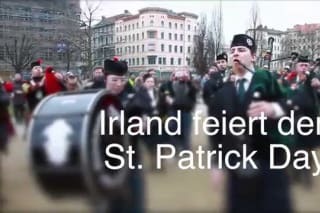 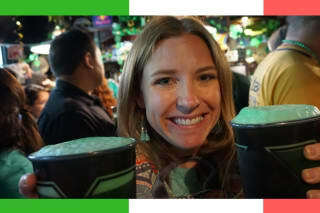 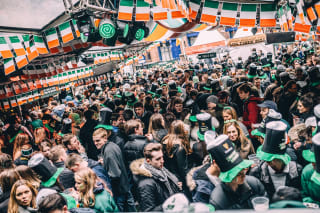 In addition to the green beer, you will also see that in bars, and restaurants green cocktails are served, and on the streets, they sell green cotton candy and green popcorn. 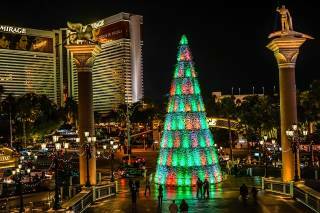 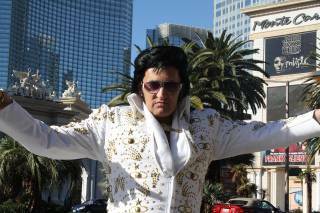 The main street—the Vegas Strip—is full of costumed people in green suits and funny hats, with amusing gnomes and elves among them. 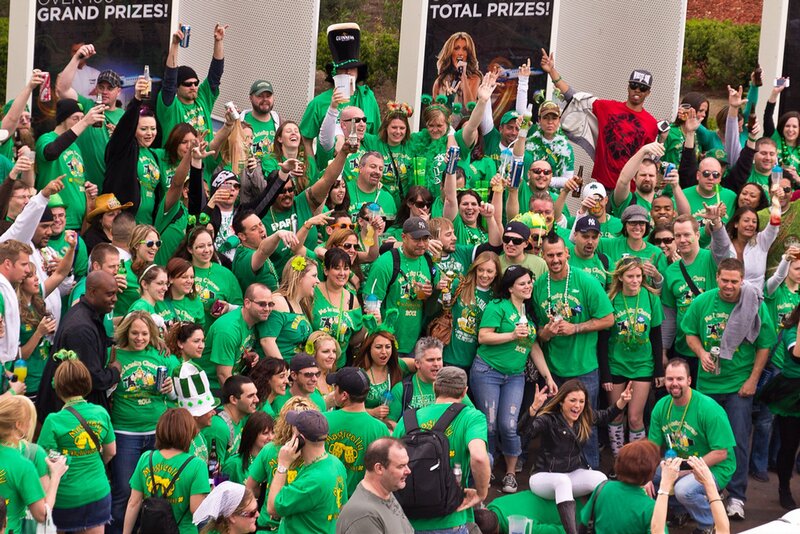 Get green and have fun on St. Patrick's Day in Vegas!